Eugene replied, "There's one thing that I have never done, and that is cosmetic surgery." She explained, "My face was exposed to the public at a very young age so you can tell right away if I got work done." Eugene added, "But I think I'm getting interested in it now. I heard there's a way to do it naturally nowadays." 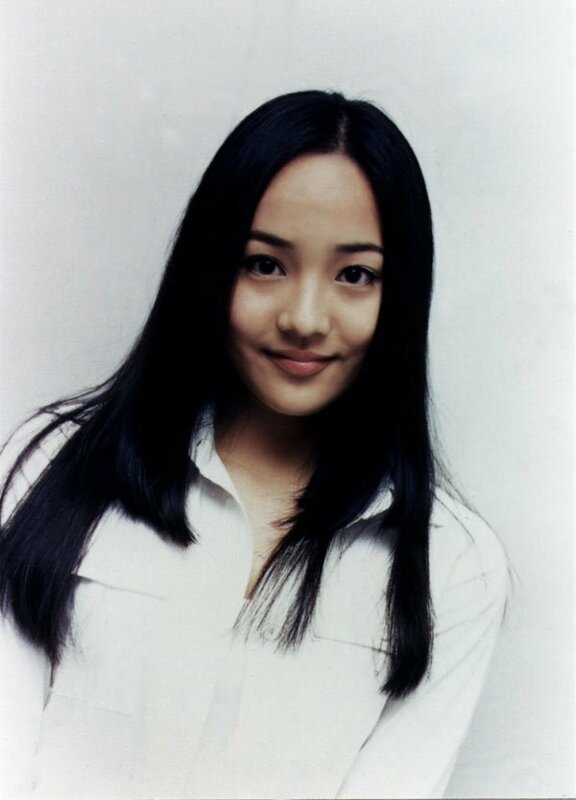 The first generation idol star is known to be one of the top�visuals in K-Pop.